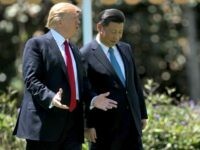 The Chinese state outlet, Global Times, which typically takes an aggressive tone in covering the United States, declared on Wednesday that President Donald Trump and the U.S. policy on North Korea had “failed,” citing Pyongyang’s latest missile test. 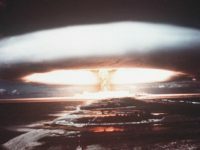 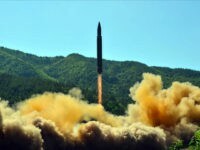 U.S. public health and first responders in California and throughout the West Coast have begun preparing for the impact of a potential nuclear war after North Korea fired a long-range intercontinental ballistic missile (ICBM) over Japan last week in the anniversary of America’s triumphant Inchon Landing in the Korean War. 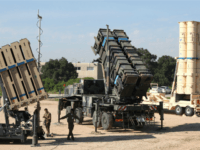 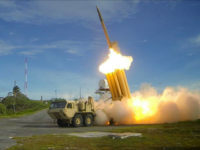 The U.S. military carried out a “successful” test of the Terminal High Altitude Area Defense system (THAAD) anti-missile system off the coast of Alaska Sunday, according to the U.S. Missile Defense Agency (MDA). 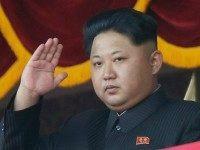 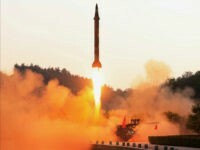 North Korea’s intercontinental ballistic missile test was a “gift” to “American bastards” on their independence day, Pyongyang’s official news agency on Wednesday cited leader Kim Jong-Un as saying. 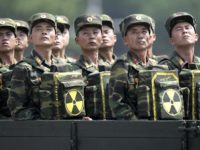 North Korea proclaimed Tuesday that it had successfully tested an intercontinental ballistic missile — a watershed moment in its push to develop a nuclear weapon capable of hitting the United States.